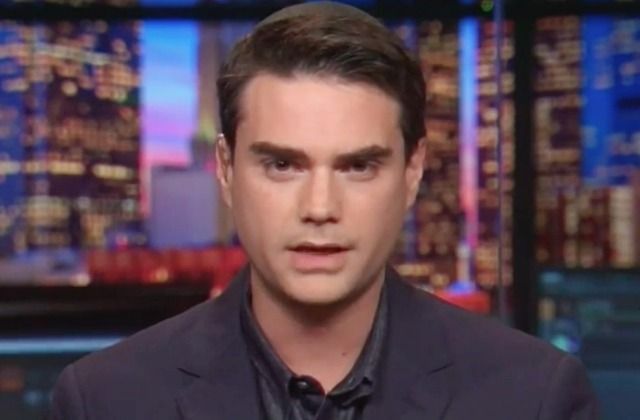 Shapiro’s visit to the UofU is a concern to both students and school administrators. Students held a sit-in outside UofU President David Pershing’s office this month in an effort to have the speech canceled. However, in an open letter to campus, Pershing said the U, as a public university, had an obligation to permit free expression. Dillon Clark, a junior political science major and chair of the YAF chapter on the UofU campus, is bringing Shapiro to his classmates in hope the lecture presents an opportunity not just to raise YAF’s profile but also to generate real discussion around the conservative agenda. The lecture will be held Sept. 27, 7-8:30 p.m., Social Behavioral Science Auditorium, 392 S. 1530 East. Admission is free, but seats are limited. Doors will open at 6 p.m. Tickets are available in the West Ballroom of the UofU student union.